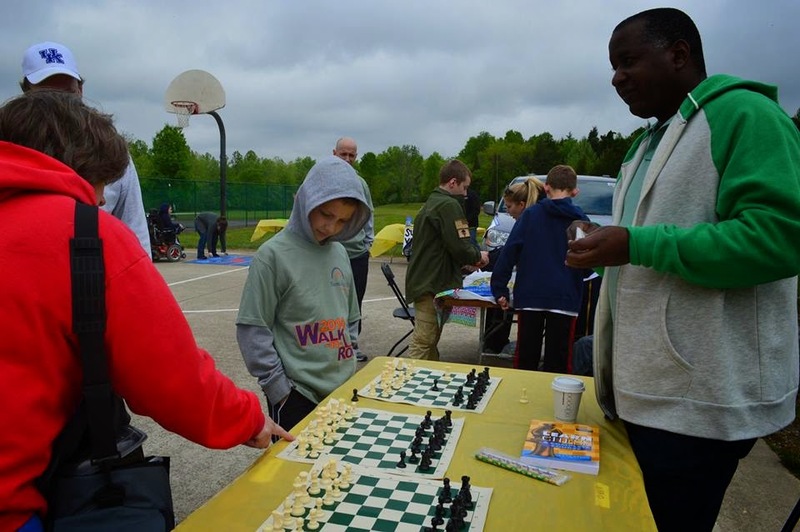 Are you a beginning or hobby chess player who wants to start winning a LOT more games? 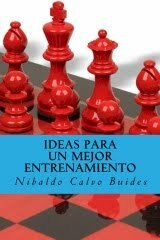 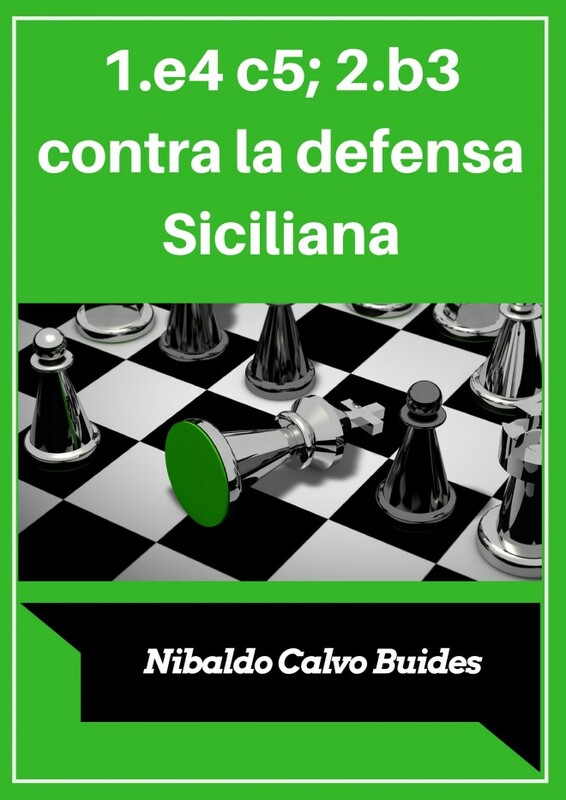 My name is Nibaldo Calvo Buides, I am a Chess Expert with International Rating (FIDE) and Author. I am offering my Course “Chess Tactics Essentials”. 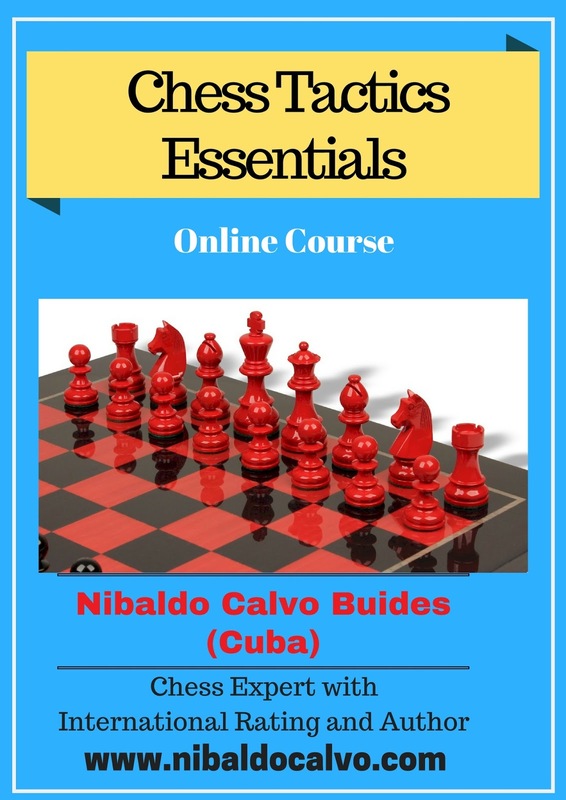 In this course you will learn the most frequent and powerful chess tactics and you will be able to employ them against your opponents. 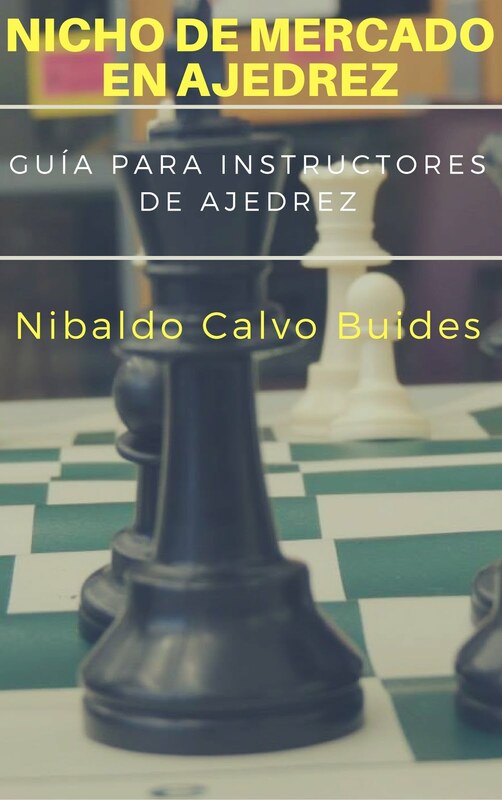 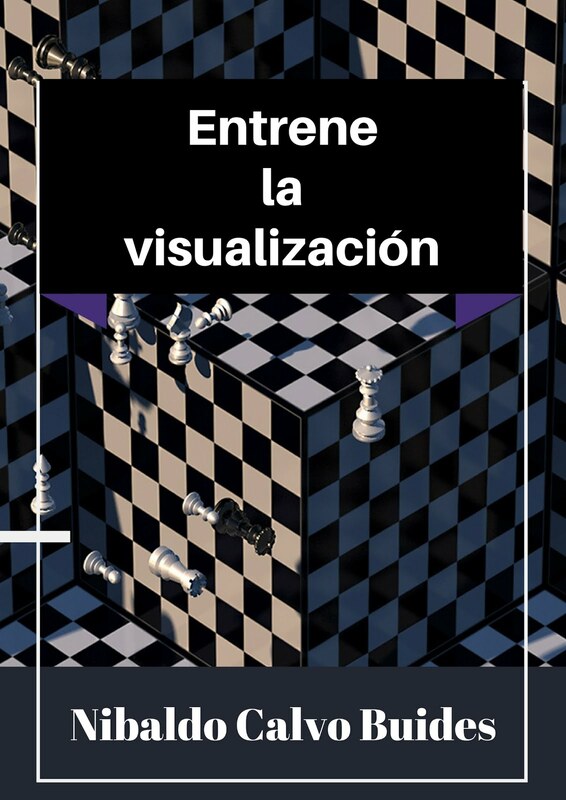 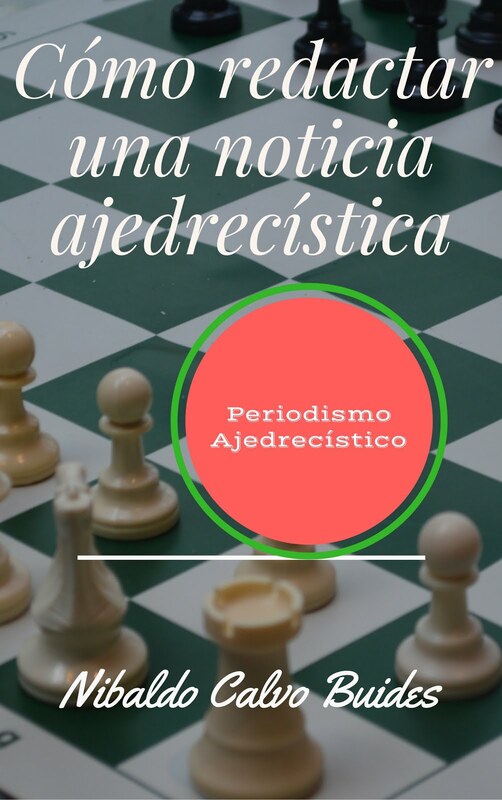 You will be learning these powerful chess tactics from a professional chess coach and Author of more than 20 years of experience in Cuba, Mexico and USA.